seawapa.co: BREAKING NEWS: THE JESUIT BLACK POPE RESIGNS! BREAKING NEWS: THE JESUIT BLACK POPE RESIGNS! MEXICO CITY (approved) -. The Spanish religious Adolfo Nicolas Pachon, the "Black Pope", as known to the head of the Society of Jesus, resigned Tuesday 20 May 2014. This day, the Society said that later this year will convene a General Congregation in 2016, will meet to choose a kind of conclave's successor Nicolas Pachon. The order of the Jesuits for the first time in history that managed one of their own became maximum hierarch of the Catholic Church, Pope Francisco, besides having universities worldwide. The Jesuits administered the Iberoamericana University and the Institute of Technology and Higher Studies (ITESO) in Guadalajara, Jalisco. 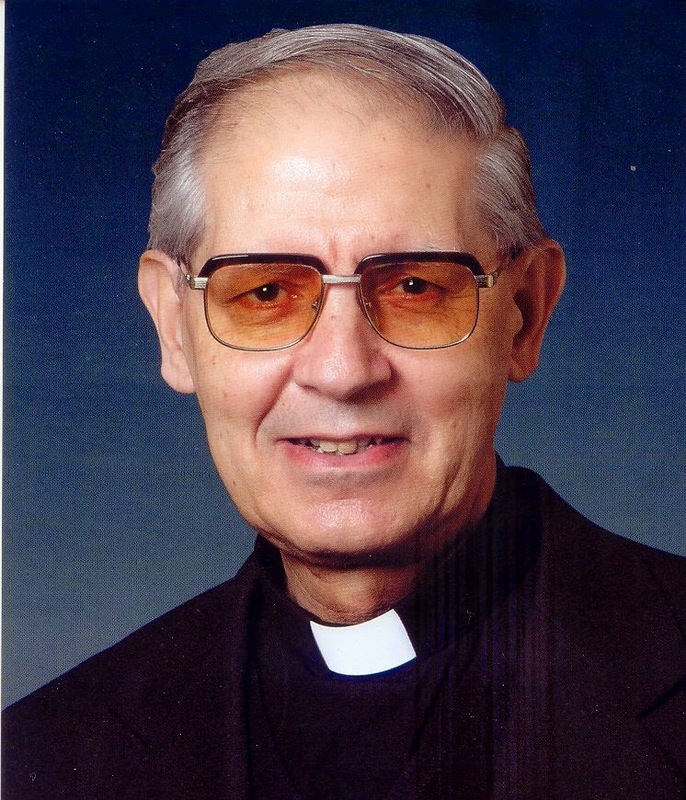 Father Nicholas, 78, said in a letter that his decision to retire has the blessing of Pope Francisco. The General of the Jesuits is the sole responsibility of the Church, together with the Roman Pontiff, is for life. popes". However, the internal regulations of the order provide for the possibility that general Fathers of the Society of Jesus may resign. Nicholas's predecessor as superior of the Jesuits, Dutch Peter-Hans Kolvenbach, resigned in 2008 to nearly 80 years and after almost a quarter century of wielding the helm of that order. Benedict XVI, then Pope, authorized retirement. Indeed, the decision to resign as Nicholas "Black Pope" has fueled rumors that point to the possibility that, someday, the first Jesuit Francisco-pope in history-can also resign Roman pontiff and Carry and the path opened by Benedict XVI and general priests of the Society of Jesus. The Sovereign Military Order of Malta (SMOM) or Knights of Malta, are the military arm of the Vatican while the Jesuit Order, is the intelligence arm of the Vatican and the Jesuit Order controls all the world secret societies trough the umbrella of freemasonry which is international. The world Central Bank and taxes system are in fact modern wealth collection system. Humanity pay 60% to the Vatican and 40% to the Crown. To keep their system alive, they uses most of that vicious cycle to fund both sides of wars, pestilence and "cures", terrorists and allies, left and right, truth and lies, poverty and wealth, ... until too much people know about it. Jesuit Superior General Adolfo Nicolas Pachon announced suddenly this week that he will resign from his office at the next General Congress of the Jesuits. Pope Francis is automatically take his place as Black Pope and Knight Templars Grand Master. The Italian TV news agency Rome Reports called Pachon’s resignation “unusual … for one of the leading prelates in the church”.